We’ve taught dozens of people how to tie flies at these free sessions, and many are now very proficient fly makers. We have a wide selection of materials, vises and lamps. 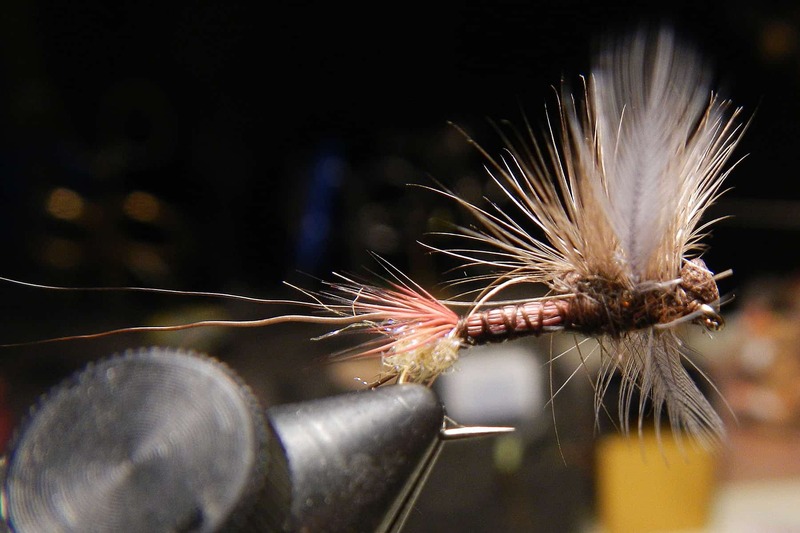 Don’t have any fly tying stuff? Just come. Have everything under the sun? Bring it. We’re back in the Board Room this year, so you can grab breakfast in the restaurant before we start tying! We have no agenda at these sessions. If you want to work on comparaduns, we’ll be there to help. Our goal is to help you learn to tie what you want to tie. Free chili and a warm fire. We have limited space, first come first served.